When we gaze up at a tree full of lush, green leaves we are actually looking at hundreds of tiny batteries. These tiny appendages save energy for the tree to use at a later time, a natural process scientists have harnessed to create literal leaf batteries as eco-friendly alternatives to the lithium powerhouses of today. Researchers at the University of Maryland were curious about finding the perfect, inexpensive vehicle to serve as their batteries’ negative terminal, or anode, and it turns out they only needed to look as far as the surrounding campus grounds. “Leaves are so abundant. All we had to do was pick one up off the ground here on campus,” said Beijing National Center for Nanoscience and Technology faculty member and study author Hongbian Li. “The natural shape of a leaf already matches a battery’s needs,” described Fei Shen, another author of the study. This includes a low surface area and intricately packed internal structures that can fit the sodium electrolytes used. 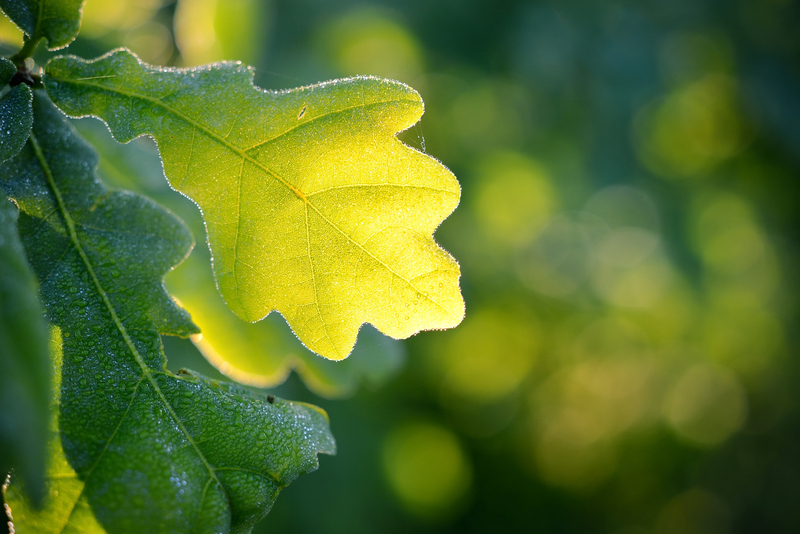 The scientists heated up an oak leaf to 1,000 degrees Celsius to destroy the existing carbon structures and then introduced the electrolytes to the leaf’s natural pores for absorption. The crew will continue to experiment with other leaves of varying shapes and sizes to find the best structure for energy storage, yet other natural materials would also work, such as peat moss, banana peels, and melon skin. Perhaps one day we will all be charging our smartphones with cheap, environmentally-friendly leaf batteries. Scientists at the University of Maryland have found a way to turn an oak leaf into a sodium battery. 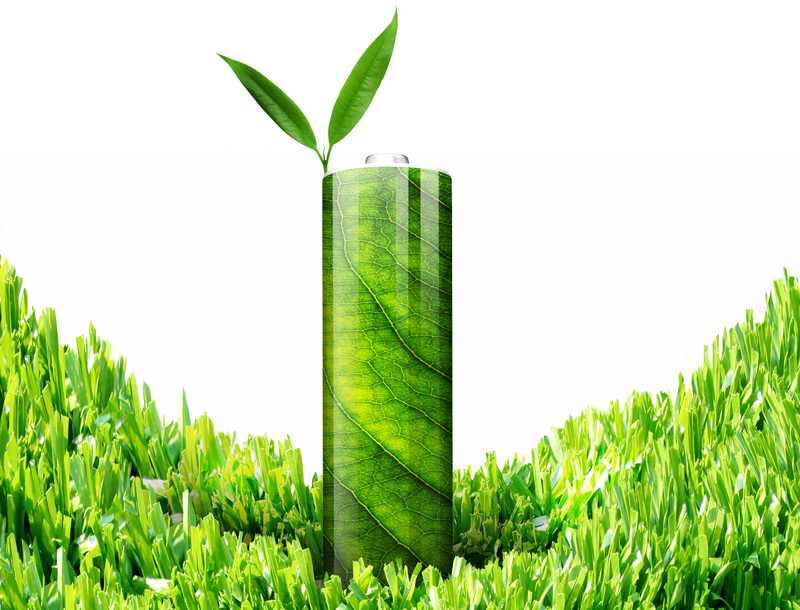 Leaf batteries may be an inexpensive and eco-friendly option in the future.